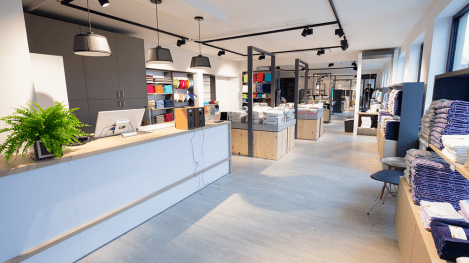 Which floor do you choose best for your shop? 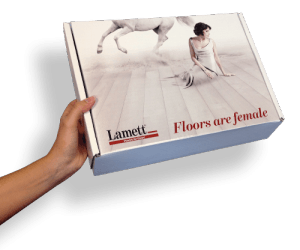 The floor in your shop is an important factor in the shop environment. 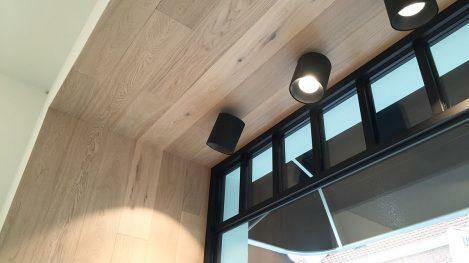 The floor be must attractive to the customers visiting your shop. Also, the floor must be easy to maintain because of the heavy footfall. 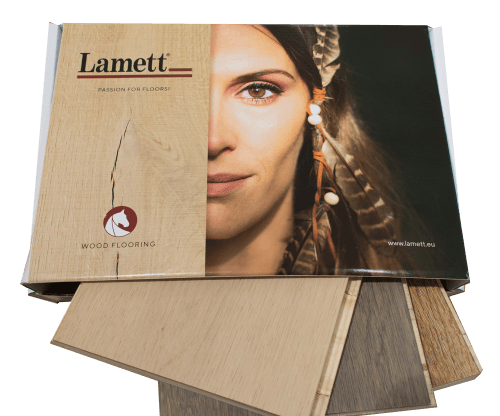 The brand image largely determines the choice of the floor: parquet floor or ParquetVinyl, rustic or non-rustic, light or dark floor,… In our wide range you will certainly find a floor that matches the total concept of your shop. 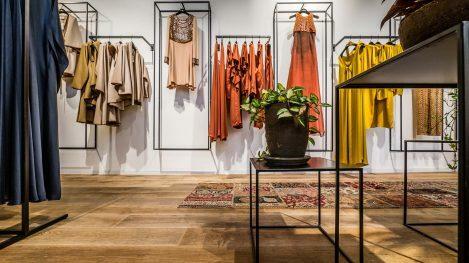 You can find this jewel in the capital city of Israel, a charming clothing store with the Farm Antique. 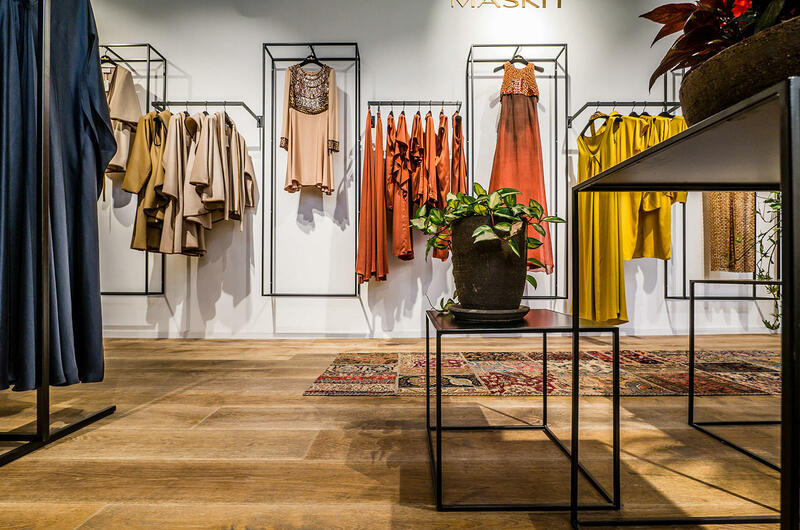 This rustic parquet floor fully comes into its own between the luxurious Maskit attire. 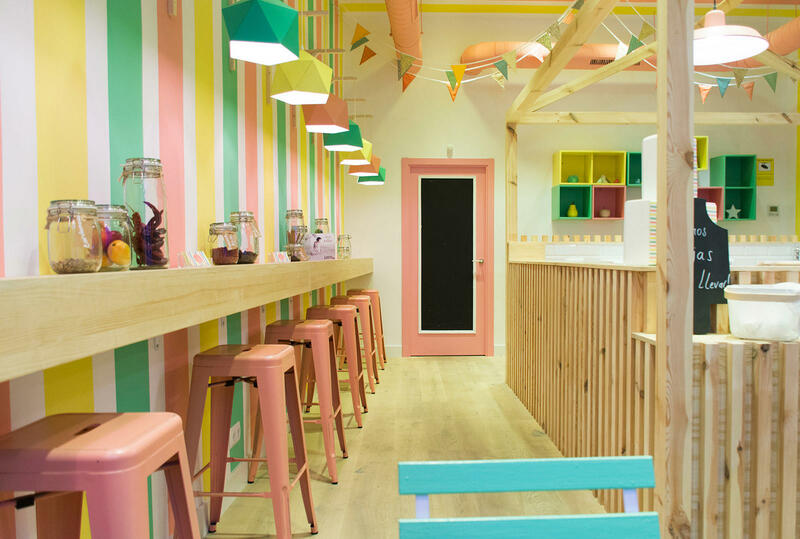 This trendy ice-cream parlour is concealed in the heart of Madrid. The vivid colours in contrast with the Bar Crystal give a surprising and lively effect.